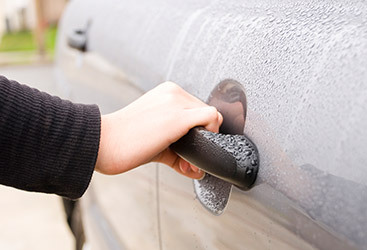 Locks were invented long ago as people looked for better ways to protect their valuables and other possessions. The very first locks were made from rope and bore absolutely no resemblance to the fancy and sophisticated locks we use today. They did, however, serve the same purpose. The oldest known lock dates back around 6,000 years ago in the kingdom of Assyria. The Egyptians would use similar technology and develop the very first mechanical lock, which was basically a wooden pin tumbler lock. The Romans and Greeks added their inspiration to locks, the most significant was changing the lock material from wood to metal. Then there was a dark age of locks, a period when nothing major happened to them. But then, around the 18th century, the double-acting tumbler lock marked the emergence of a new era in lock technology. 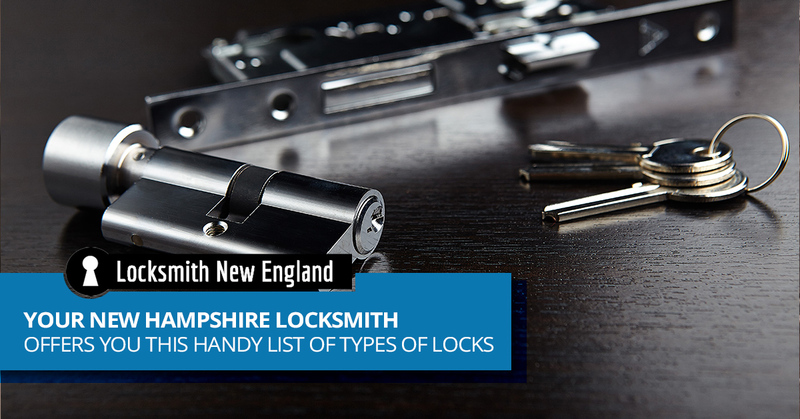 Locksmith New England, your New Hampshire locksmith, offers you this handy list of types of locks. Deadbolts are generally considered to be more secure than your basic spring lock, This is true because you must use a key to rotate the cylinder in the lock. You will see these on the front doors of houses as an additional level of security. Single cylinder locks operate with a key in the outside and a thumb turn on the inside. Double cylinder deadbolts are more secure as they require a key on both the outside and inside. However, if you need to leave your home in an emergency, like during a fire, and you don’t have a key, it could pose a problem. Knob locks are commonly used on interior and exterior doors, often in combination with a deadbolt lock. They are a simple form of spring lock that lacks a whole lot of security. To break into a room or home with just a knob lock as security is as easy as knocking the doorknob off. 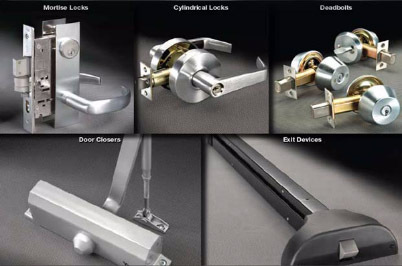 These types of locks are best suited for interior doors on bathrooms and bedrooms. The most common type of freestanding lock is the padlock. The very first padlocks were used by ancient Babylon and Egypt and are favored by so many because they are portable. Combination padlocks require a specific number sequence to get them open. These types of locks can have either a single dial or multiple dials, which are more secure. You can see these types of locks in any high school as they are a very common way to secure lockers. Key-based padlocks require a key to get them open. If you lose the key, you will have to call your locksmith. These are locks that were designed by the Transportation Security Administration. These are approved padlocks that can be used to secure luggage. They are combination locks that can be accessed with a master key used by TSA employees. However, these locks are easy to pick and very ineffective at protecting anything. 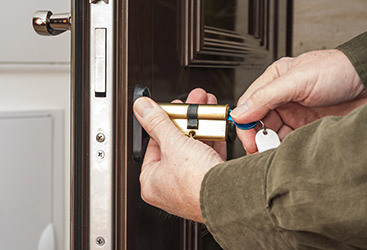 If you have questions about the types of locks used to keep your home secure, we can help. 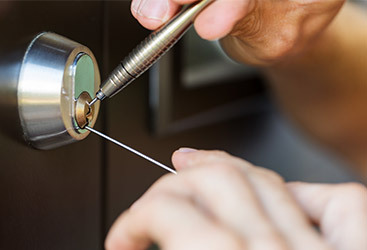 Call Locksmith New England today.